6House has produced a identity and print related materials for clients running businesses in a variety of industries in Boise, Idaho, west Texas, and around the world. 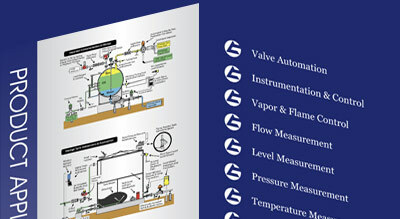 These materials include vector logo design, business cards, brochures, folders, banners, booth displays and more. 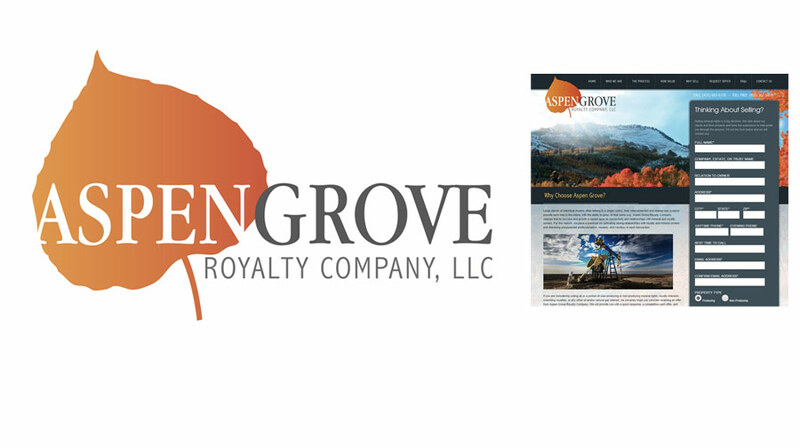 Aspen Grove Royalty Company hired 6House in 2013 to revamp their logo and build a website that would be professional and appealing. 6House produced a vector logo for Aspen Grove along with a website with a unique customized online form. 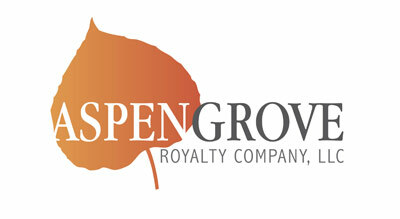 aspen-grove.com. 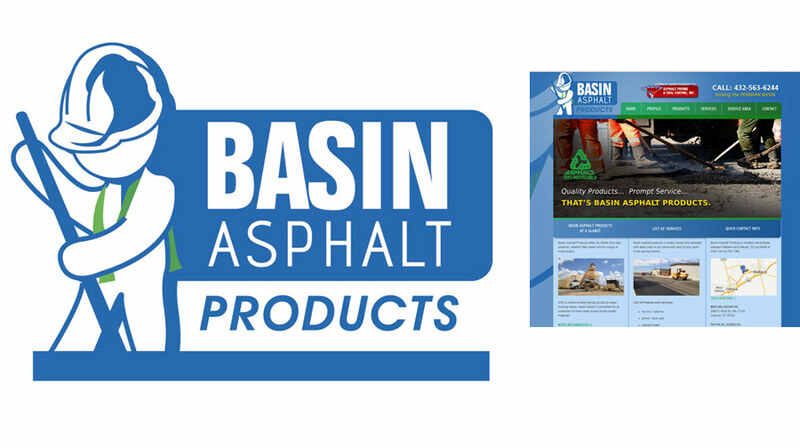 Basin Asphalt needed a logo and a new website in 2013 and hired 6House Web Design for the project. The result was a versatile logo and an engaging website which was released later that year. 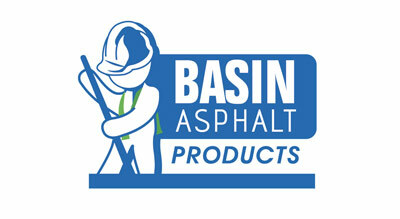 basinasphaltproducts.com. 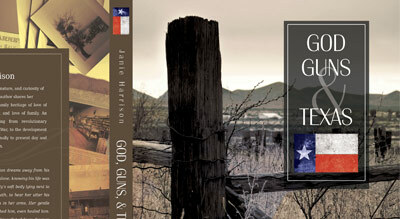 6House was hired in 2011 to design the book cover for author Janie Harrison's new work God, Guns and Texas. 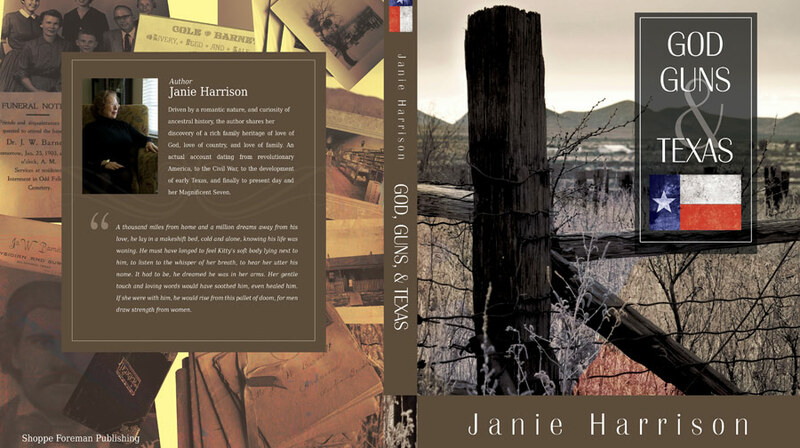 The product was a clean rustic design that used high contrast and warm colors. 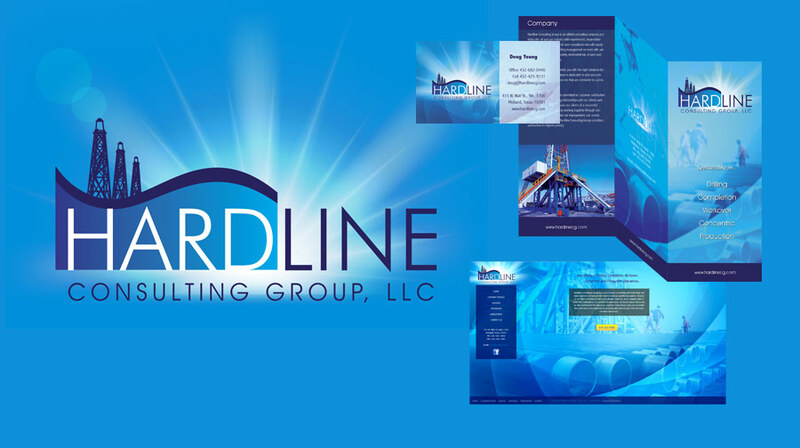 As a newly formed company, Hardline Consulting Group needed a complete marketing package including logo, business cards, brochures, and a website. 6House designed and printed all the print material, icorporating their new logo (also designed by 6House). 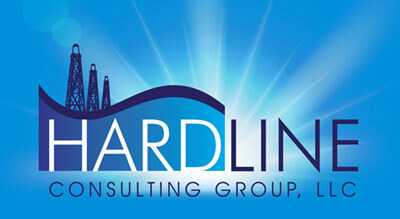 The website was released in 2014 and responds dynamically to various screen sizes.hardlinecg.com. 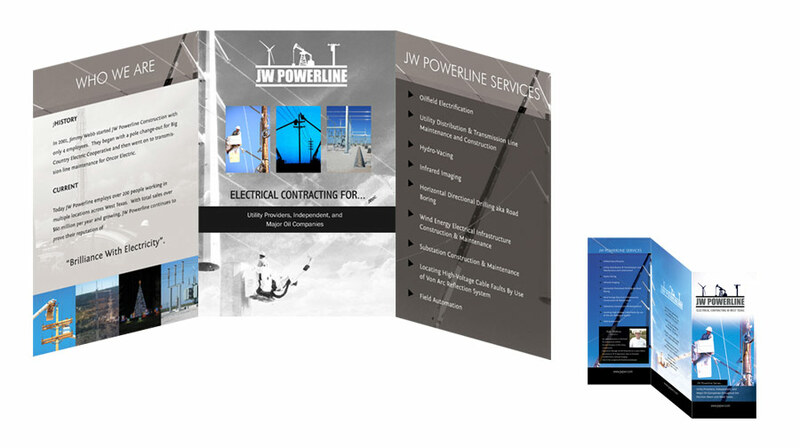 At the end of 2014 JW Powerline hired 6House Design to produce a new brochure along with two booth displays for tradeshows. 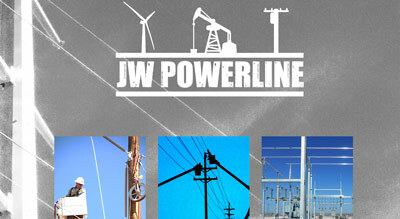 6House designed all three of these items for JW Powerline. 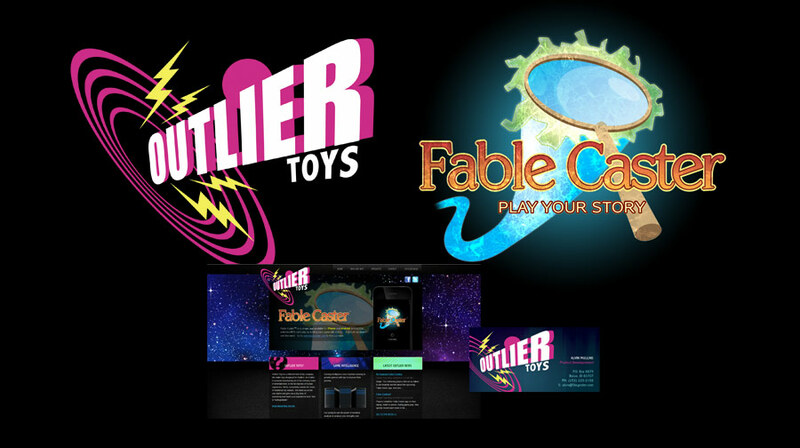 In addition to building a new website for Outlier Toys, 6House was commissioned to design a new logo for the company and a logo for their flagship product, Fable Caster. 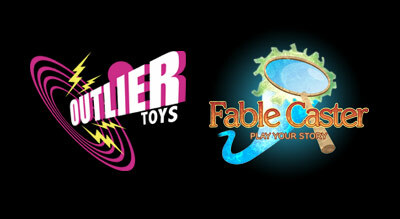 6House designed these logos along with custom business cards incorporating the new graphics.ooutliertoys.com. 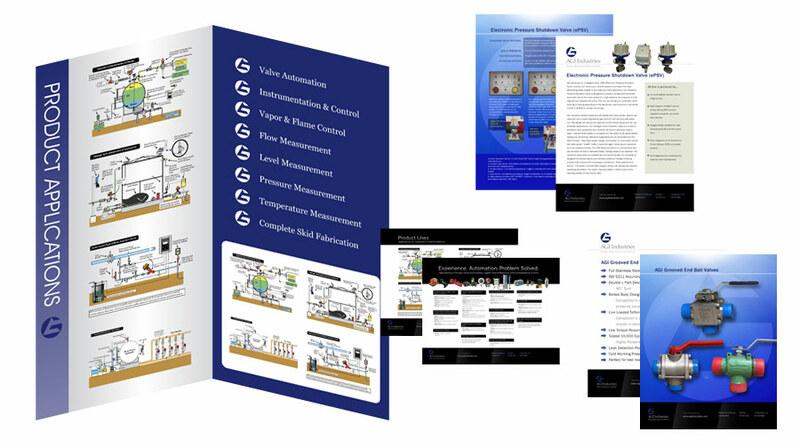 Since 2005 6House Web Design has been working with AGI Industries to produce printed material and booth displays that stand out from the competition. Above is a small sampling of the results. 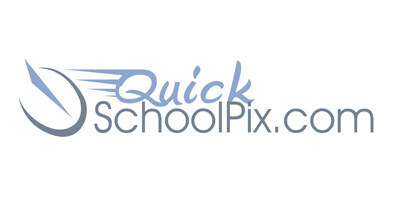 Quick School Pix is a revolutionary new system of school portrait photography. 6House developed a website that allows Quick School Pix photographers to upload school photos to be available for online purchase. After every school photo shoot, Quick School Pix uploads the resulting photos up on to the website and parents are able to view and purchase the photos after entering a special school code which directs them to the correct photos. 6House also designed a logo, an 8x10 flyer, a postcard, and business cards for Quick School Pix. 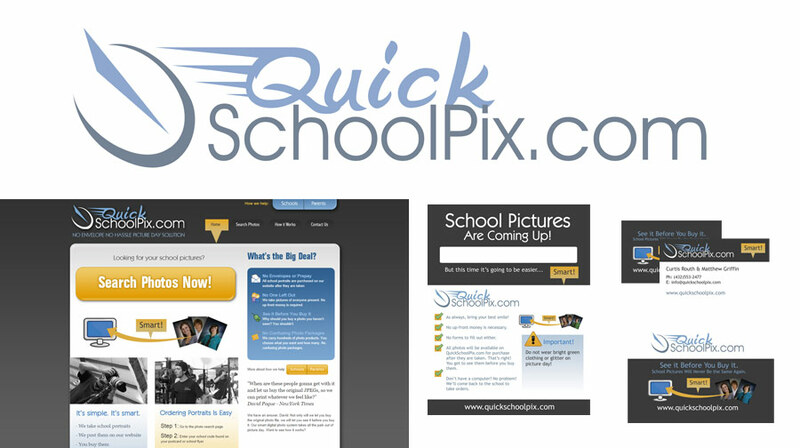 You can visit the website at QuickSchoolPix.com. 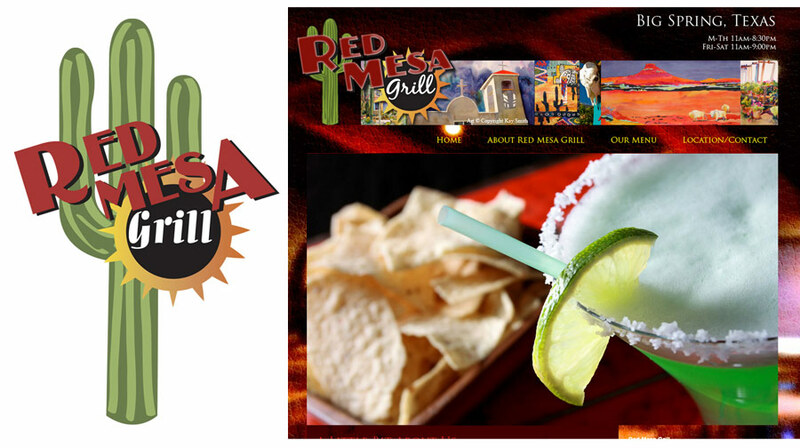 Red Mesa Grill is a southwestern style restaurant located in Big Spring, TX. 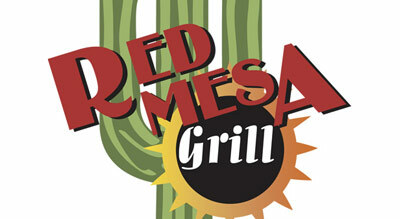 Red Mesa hired 6House to design an identity logo for the new restaurant to be used on the signage, menu, and other printed material produced for marketing. 6house also designed and implemented a website for Red Mesa Grill which can be found here myredmesa.com.